Irrespective of the reason behind this decision, you service provider remains the same. Our firm is an established name in the area with 10+ years of glowing services to show for our pains. 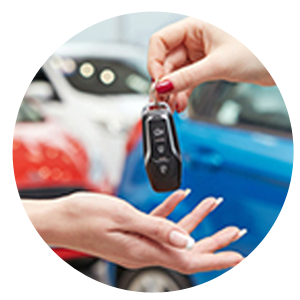 Changing locks or upgrading to the most advanced options is easy for our expert team. 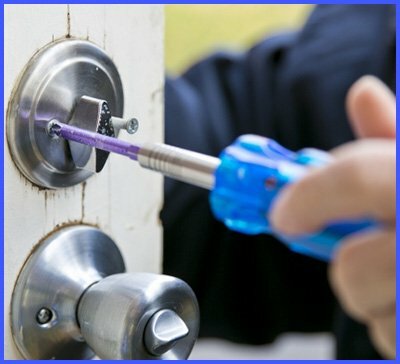 Changing locks is a highly specialized job and only an expert in the field will be able to do justice to this. With years of experience in handling different lock types, we become your natural choice. 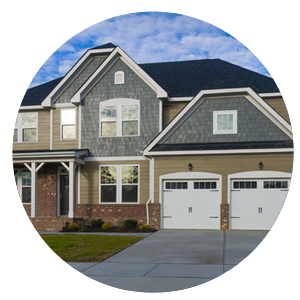 Our firm offers replacements related to front door, garage door, rear entry, and window locks. We have handled different mechanisms related to the entry doors like deadbolts, cylinder locks, night latch, Mortise locks, digital combinations and other high-tech products. 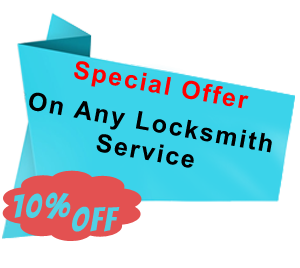 Express Locksmith Store expertise makes sure that you do not have to go anywhere else for changing locks. Asking for recommendations regarding the best quality locks is like choosing the most favorite child. Every parent will understand how difficult it is. We have worked with locking mechanisms from some of the best manufacturers and brands in the world. If you have something specific in mind do communicate. Our experts will find it for you. Similarly, we might also provide a host of options within your budget. 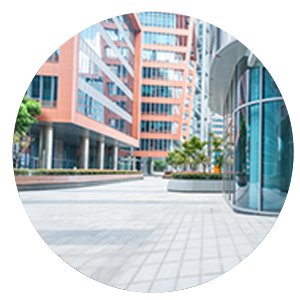 The main concern for every business and homeowner is protection of the premises. This becomes possible through our in-depth security consultations and recommendations when changing locks. 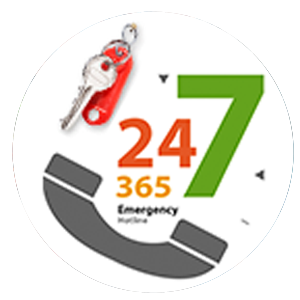 Enjoy high-tech security through our 24-hour locking solutions across Baltimore, MD. We also do it on an emergency basis following damage due to theft. Other than the traditional keys, many locks today use software, electronic keypads, and Bluetooth security for operations. Our locksmiths will even install these as a whole with full proof measure. Are you changing locks anytime soon? 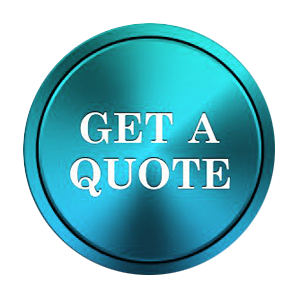 Do give us a call on 410-487-9523.